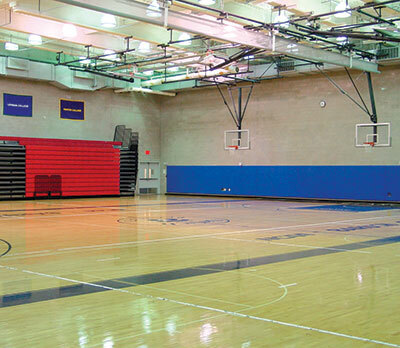 TDX Construction has extensive experience constructing physical education facilities for educational institutions in New York City. 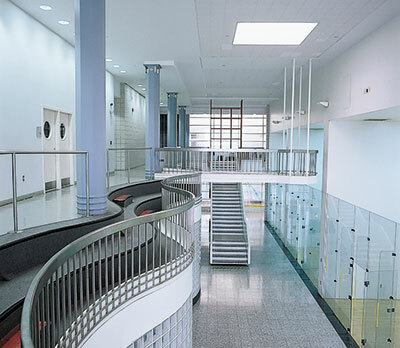 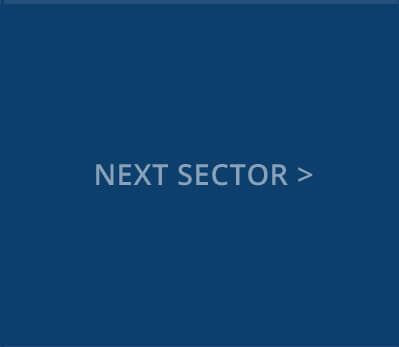 Most recently,TDX completed construction of competition and auxiliary gymnasiums, 25-meter swimming pool, fitness center, squash courts and associated locker rooms and support facilities as part of Baruch College’s award winning new 788,000 square foot Academic Complex. 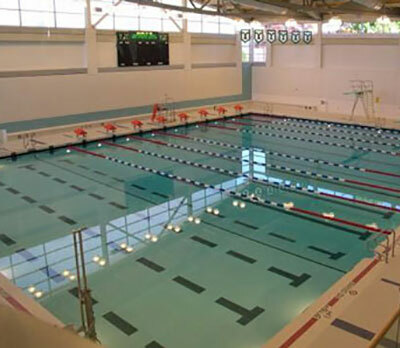 TDX also constructed comprehensive physical education facilities for the College of Staten Island and York College that included competition and auxiliary gymnasiums, pools, fitness centers, squash courts and all outdoor athletic facilities on the two campuses. 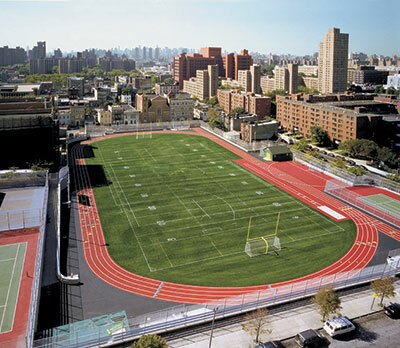 TDX has built and renovated numerous gymnasiums and swimming pools as part of high school and intermediate school projects in and around the City, and has completely renovated 30 high school outdoor athletic facilities for Take the Field, Inc. a highly acclaimed public/private partnership with the City of New York.